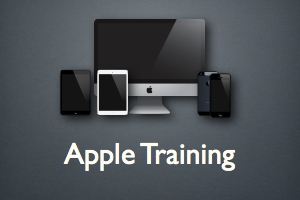 Get the most from your Apple Mac, iPad or iPhone hardware and software with personalised training in the comfort of your own home or office. 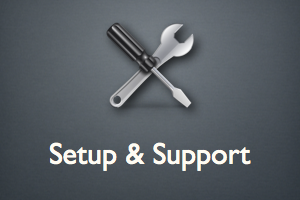 Let us help you setup your Apple device right first time. We can assist with data transfers, Wi-Fi networks, printers, email, backups and more. 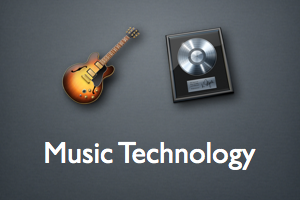 Whether you need help with recording, mixing, studio setup or just want some Garageband or Logic Pro tips, we can help you get the most from your studio. pleasure to deal with, I would have no hesitation in recommending Steve for any issues concerning Mac or Apple products. I asked tap+zoom to give me a training session and set up my new Apple iMac. I also needed to to be able to sync my eMails, calendars and address books with my iPad and iPhone. Steve gave me a convenient date for coming to my office and we set aside a couple of hours. The set up and training was really well completed and presented. Steve was happy to go at my pace, this gave me a lot of confidence and I am now happily using using all my Apple equipment. For a non techie person the one to one training was brilliant. I would certainly have no hesitation in recommending tap+zoom and Steve Patterson to anyone wishing to have a stress free set up of new equipment and a training session. Steve provides clear, friendly help, tailored to precisely the level you need. He explains things simply without being patronising, never blinds you with terminology, and never makes you feel stupid. After four sessions I’m now pretty confident in a range of Mac activities that I’d previously been too tentative to try. Highly recommended. Steve’s advice and guidance in helping me create my blog has been invaluable. Throughout the development he achieved an impressive balance of being both a instructive, reliable support advisor, whilst building my own confidence throughout the process. He is clearly an expert in his field, but stands out by being an expert teacher too, with great communication skills and patience. I wouldn’t hesitate to recommend him. Copyright © 2013 tap+zoom. All Rights Reserved. Gridiculous Pro created by c.bavota.